Former Winn-Dixie executive Larry Appel has joined The Fresh Market as its president and CEO. In conjunction with the appointment, Brian Nicholson, who was serving as the retailer’s interim CEO, will remain in his role as CFO. 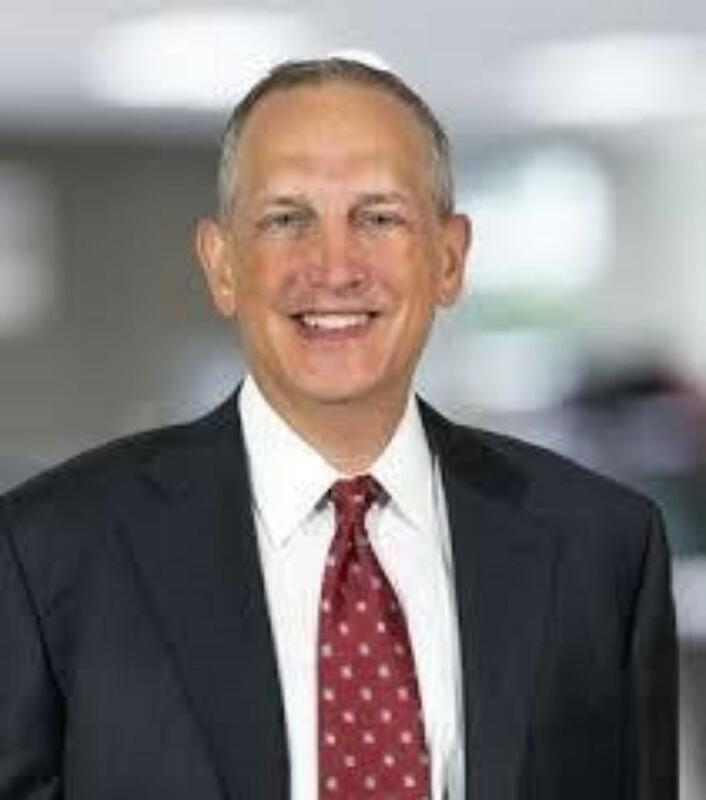 With nearly 30 years of experience in retail, legal and corporate strategy, Appel – who will also serve on The Fresh Market’s board of directors – held a variety of senior leadership roles with Winn-Dixie Stores from 2002 to 2012, including COO, chief human resources officer, head of strategy and chief legal officer. After leaving Winn-Dixie, Appel joined Skeeter Snacks as CEO and previously served as SVP of legal at The Home Depot from 1997 to 2002. Based in Greensboro, N.C., The Fresh Market is a specialty grocer operating 176 stores in 24 states.